Home/Investigators and Research Centers/Investigators/Diana Guerra, Ph.D.
Dr. Diana Guerra Díaz has been working as Clinical Psychologist since 1981. She has been involved in several subjects as a Psychologist: Drug addictions, Personality Disorders, Women mental Health and Human Reproduction. She graduated from the Universidad Autónoma of Barcelona in 1979 and completed her PhD in 1988. She led a patient’s association from 1998 to 2006. 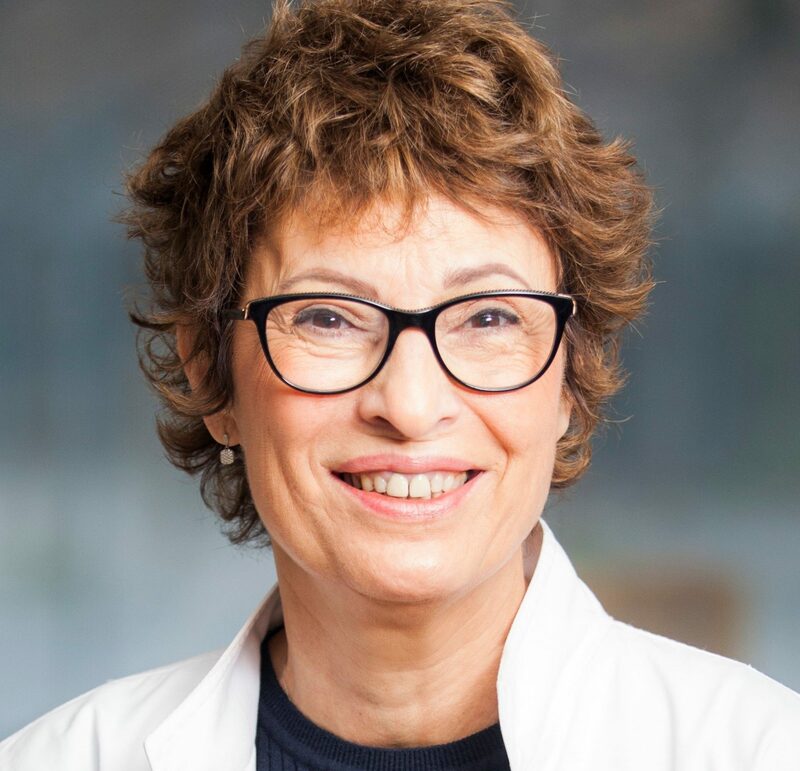 Dr. Guerra has been involved in several Reproduction Societies and she has been a member of the Catalan and Spanish Committees on Assisted Reproduction. Her research interests include studies about Fertility Quality of Life, infertile women expectancies about treatment, ART families, assisted reproduction on third party and disclosure in donation families. Dr. Guerra has participated as investigator in competitive projects such as the European study of Assisted Reproduction Families: family functioning and child development. She is the author or coauthor of several book chapters. In 1998 she wrote the book “How to cope with Infertility”. Dr. Guerra has been involved in teaching since her early career, imparting postgraduate courses since 2006. Currently, she collaborates with the AFIN research group at the Universidad Autónoma de Barcelona. She has been in charge of the Psychology Unit at IVI RMA, Barcelona, Spain since 2006. On Reproductive Work in Spain: Transnational Adoption, Egg Donation, Surrogacy.